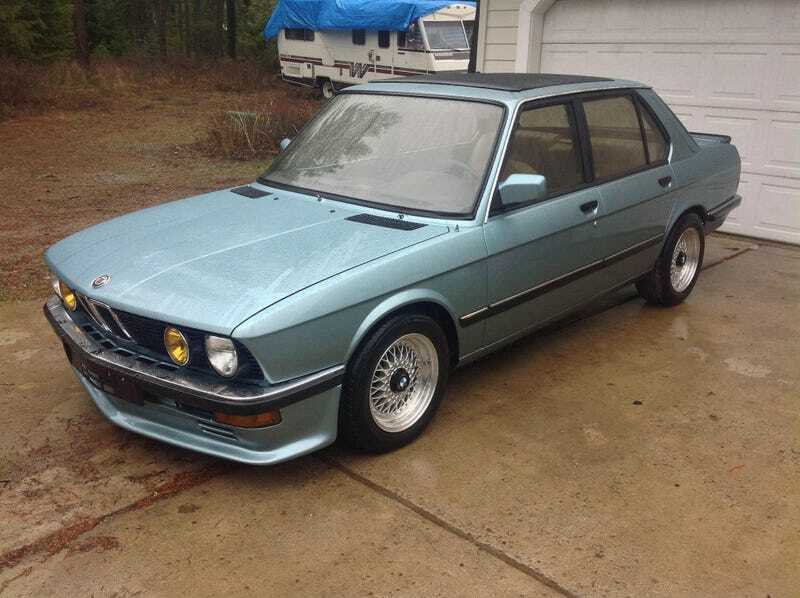 What site would you guys look on for 80s BMWs? Is craigslist popular over there, or will I be missing most of what’s for sale if that’s where I’m looking? I’ve been looking into importing an E28 or an early model E30, but Japan isn’t the place to look of those unfortunately, I don’t want RHD. I guess by looking into, I mean thinking about. I don’t even know how much shipping would be, and unfortunately there aren’t companies that regularly import from Europe like they do from Japan. I know I’m also posting about a Beetle and old American things, but I badly want an old BMW again, I just don’t know how much it would realistically be. I’m hoping it wouldn’t be more expensive than finding a good one locally and swapping the bumpers, because that is not a small or cheap job.